Ariel Sees the truth. 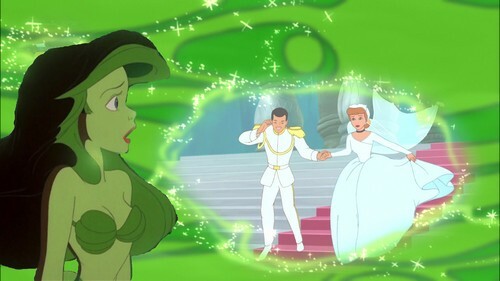 Clearly Ariel finds out her friend, cenicienta has mairred her boyfriend, Charming. HD Wallpaper and background images in the disney crossover club tagged: ariel cinderella disney crossover.